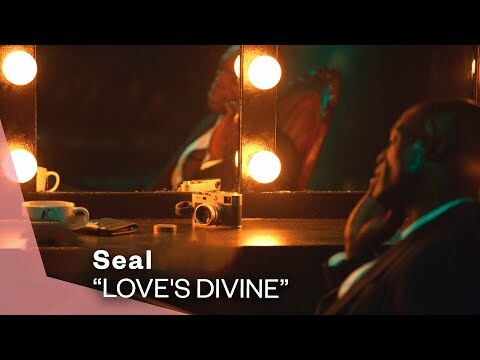 Love’s Divine is a song by Seal. It was released as the second single from his fourth studio album Seal IV. The official music video was directed by Sanji and marks the first occasion that Ukrainian model and actress Olga Kurylenko appears in an acting role. Love's Divine is a song by Seal. It was released as the second single from his fourth studio album Seal IV. The official music video was directed by Sanji and marks the first occasion that Ukrainian model and actress Olga Kurylenko appears in an acting role.